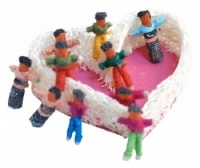 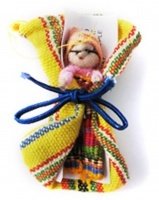 One worry doll - Mum to Be Worries. 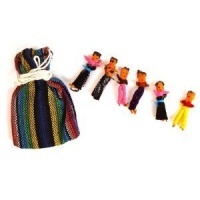 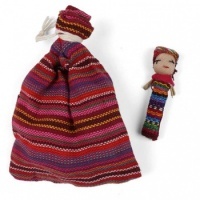 There is a story that when the Mayan people have worries, they tell them to their worry dolls and place them under their pillows at night. 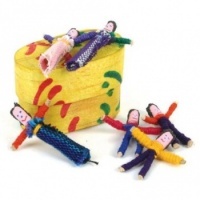 By the morning, the worry people will have taken all their worries away.